At The Law Office of Tony Ramos, P.C., our Tax Payment Attorney work with individual and business clients across San Antonio, TX who have significant liabilities that they cannot pay back to the IRS. An offer in compromise (OIC) is an agreement made between the IRS and a taxpayer with an outstanding balance to settle their liability. If they believe that you do not have the ability to pay back what you owe, they may offer you an alternative solution, such as an OIC. Have queries about an Offer in Compromise? Talk to our Tax Payment Attorney in San Antonio, TX! Unable to Pay Your Tax Debt? Our San Antonio Tax Payment Attorney is a native Texan and skilled in the field of tax payment, with 40 years of legal experience to use to your advantage. We pride ourselves on our availability and our dedication to our clients' success. Contact The Law Office of Tony Ramos, P.C. 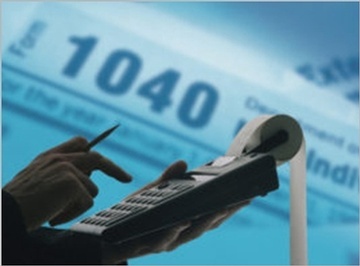 - Tax Payment Attorney in San Antonio.